These top-level organizations recognize how vital quality training is for their admin staff; they understand that sending their admins to the APC results in extraordinary ROI for the organization. 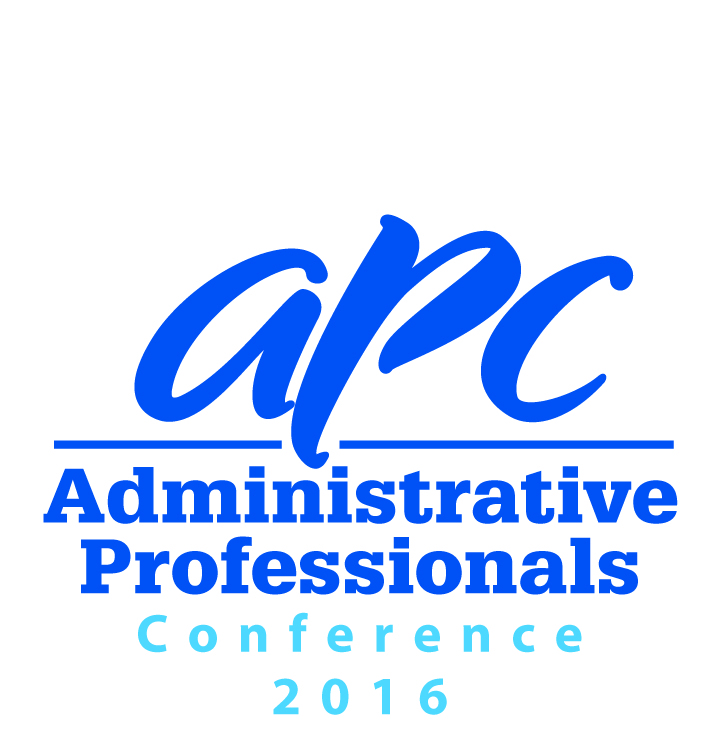 The American Society of Administrative Professionals (ASAP) reports a record-breaking number of administrative professionals representing organizations from around the world will be attending the 2016 Administrative Professionals Conference (APC) this September. 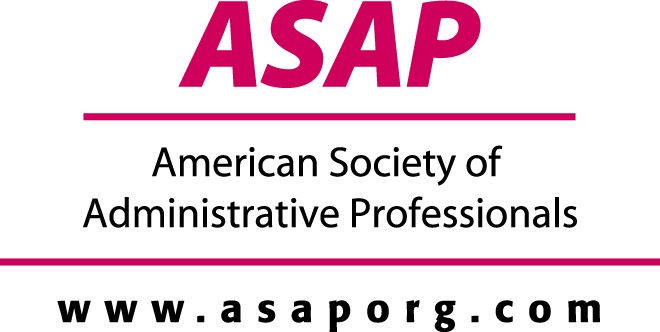 Hundreds of leading organizations from private business, public and non-profit, and government sectors have registered their administrative staff to attend the APC this September. In its 24th year, the APC will be held in Chicago for the first time this September, and event organizers expect the conference to fill the Hyatt Chicago Regency. The 4-day all-inclusive admin training and networking event will be introducing new programming and features this September, including: lowest pricing options since 2006; an “APC Investigates” session covering what executives really need from their assistants; free Internet access; new on-site admin certification review and test option; over a dozen new “Admin MeetUps” to facilitate focused topic discussions; an optional “Chicago Dine-Around” event, and an expanded agenda geared towards helping admins keep up with their ever-evolving roles. In addition to the new features, the 2016 APC program includes a full agenda of over 75 learning opportunities geared towards helping today’s admin adapt to and leverage new technologies, increased workloads, evolving roles, and expanding responsibilities. In between educational sessions, attendees will have the opportunity to network, socialize, and discover new solutions and products to bring back to their offices at the expanded APC Exhibit Hall.